I read with tremendous nostalgia Kristin’s July 6 email to State and Local SOAR Leaders. Wow, SOAR is 10 years old this year… I recalled so many incredible memories as I reflected on the 10th birthday of SOAR. I remember Michael Hutner, one of our project officers from SAMHSA, asking me to help him turn an SSA demonstration program he knew about into a training curriculum so we could teach others to do what Yvonne Perret had done in Baltimore. I remember knowing that training alone would not be enough to make this work. Case managers could not overcome the inertia of bureaucratic and broken systems, the need for and lack of collaboration, and repeated efforts by some to thwart change. Working together, those of us who had developed the Train-the-Trainer program laid out the basics of what a state or community would need to do to be successful with the training. I remember each year when we asked programs to share their SOAR outcomes that my eyes filled with tears of respect and gratitude for the work of those who were implementing our dream of having a direct impact on the lives of people who had lost nearly everything, including hope. I remember asking case managers around the country to share SOAR Success Stories with us. I was so touched by each of the 83 vignettes we received that I couldn’t bring myself to eliminate any. How appropriate that this was the last official publication of my career at PRA [http://soarworks.prainc.com/article/soar-success-stories]. I can’t think of a better way to say good-bye. I remember feeling just a bit anxious when I retired last year about leaving something so precious in the hands of others. Then I thought about the hundreds of people who believed in SOAR and made it happen in places throughout the country. With each implementation, SOAR got stronger and better, reaching more people and having greater impact. 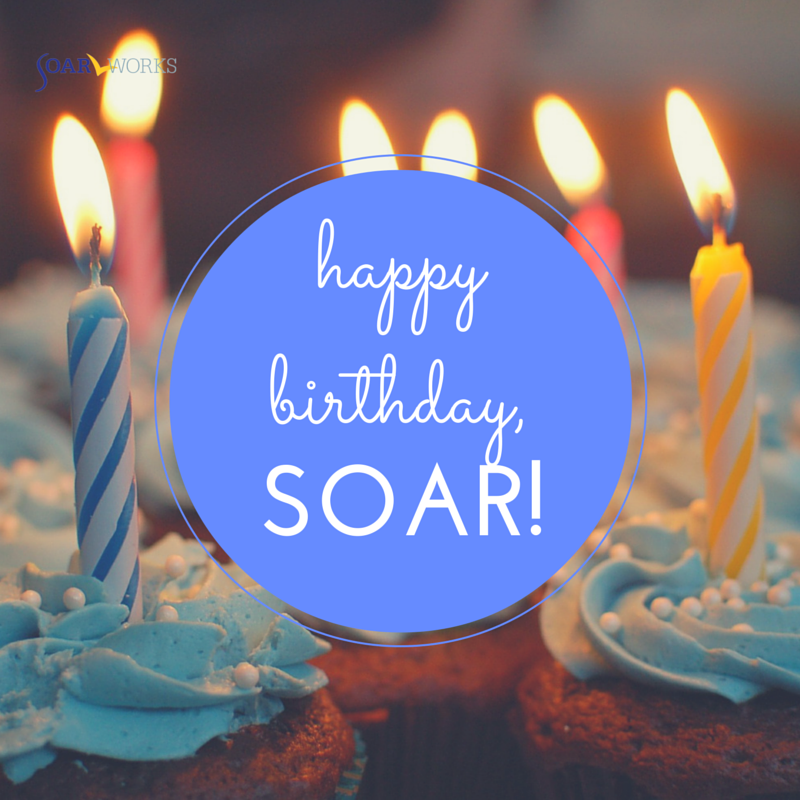 SOAR changed and grew as we learned from one another, and so SOAR will continue to grow and change… Today, the SOAR state and local leads and the SOAR team at PRA are incredibly well-equipped to carry SOAR into its second decade. Then I remembered thinking that if a founder is one who establishes something, then SOAR has many founders. In a project where collaboration is the hallmark of both its origin and its implementation, we are all the founders of SOAR and we should all be proud of how far we’ve come in 10 years! Happy Birthday, SOAR! You’re looking good!